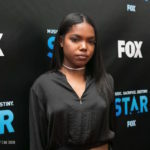 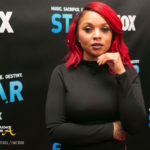 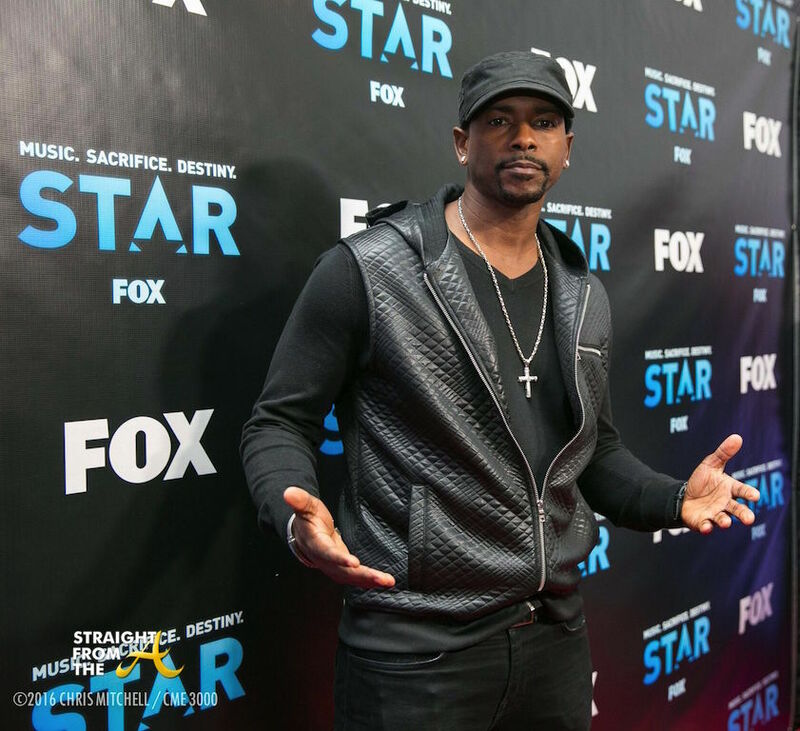 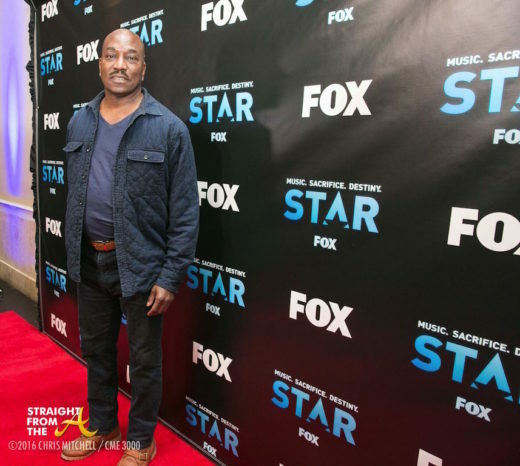 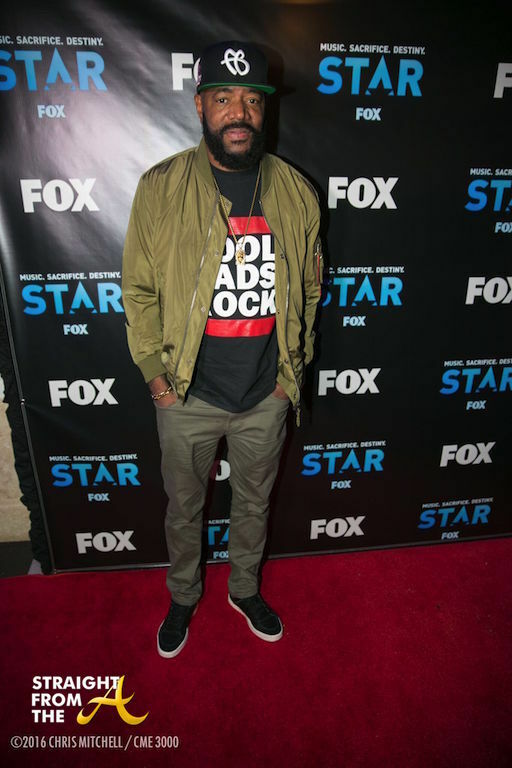 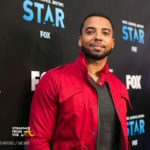 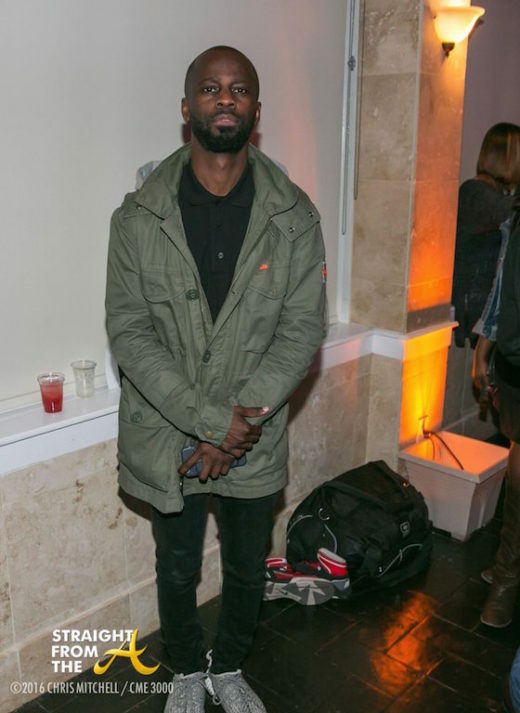 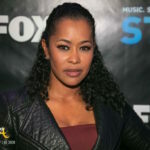 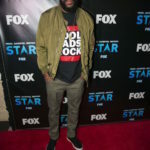 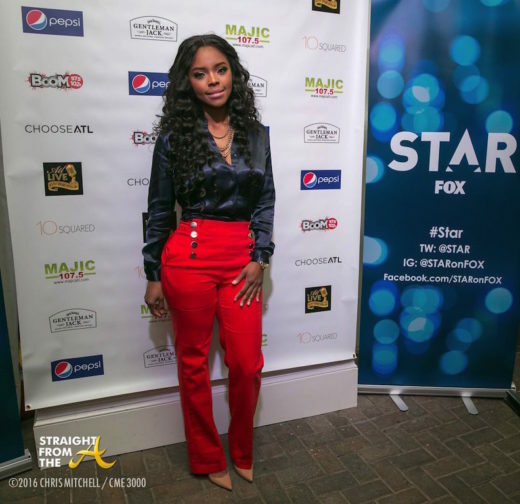 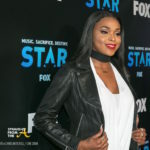 Cast members of the new FOX series ‘STAR’ were on hand as the network hosted an exclusive preview screening for the new series during the popular ATL Live on the Park showcase from industry vets Shanti Das and Marlon Nichols last night (November 7, 2016). 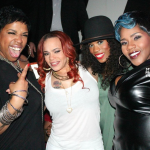 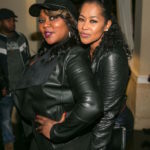 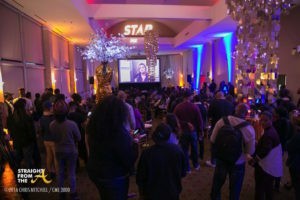 Over 300 VIP guests gathered at Park Tavern for a sneak peek of the new show created by Lee Daniels and Queen Latifah. 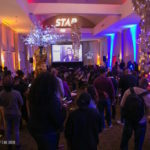 Attendees watched the premiere episode and then proceeded downstairs to enjoy live performances by Julie Dexter, Dondria, Rayven Justice and Sandy Redd with host Ed Lover. 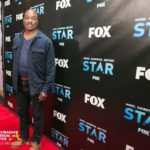 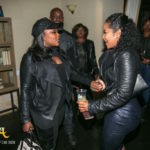 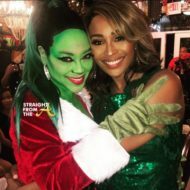 Guests included Johnta Austin (supervising music producer of “STAR”), Bryan Michael Cox, Trina Braxton, Lisa Wu (RHOA/Hollywood Divas), Demetria McKinney, Lisa Nicole Cloud & Dr. Darren Naugles (“Married to Medicine”), the cast of “Saints & Sinners”: Vanessa Bell Calloway, Christian Keys, Clifton Powell, Dawn Halfkenny, JD Williams and Keith Robinson; Angel Love (“Basketball Wives”), Diallo Thompson (Barbershop 3), Latocha Scott (formerly of Xscape), Gocha Hawkins (“L.A. 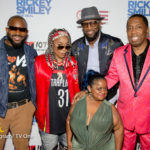 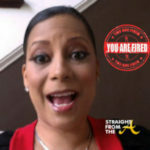 Hair”), singer Meelah Williams, Jacob Latimore and many more. 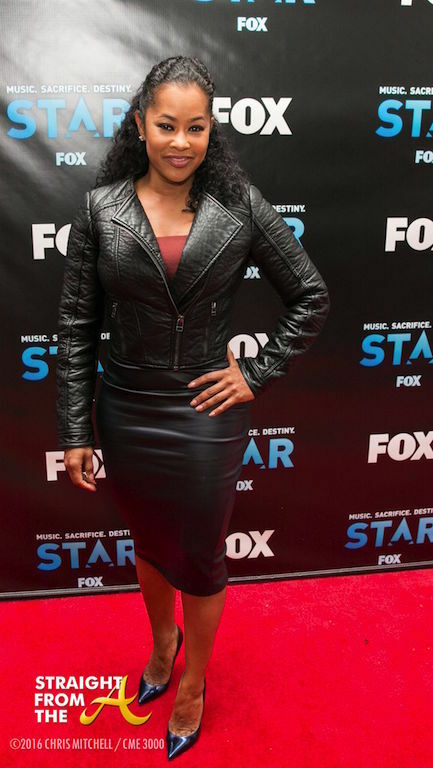 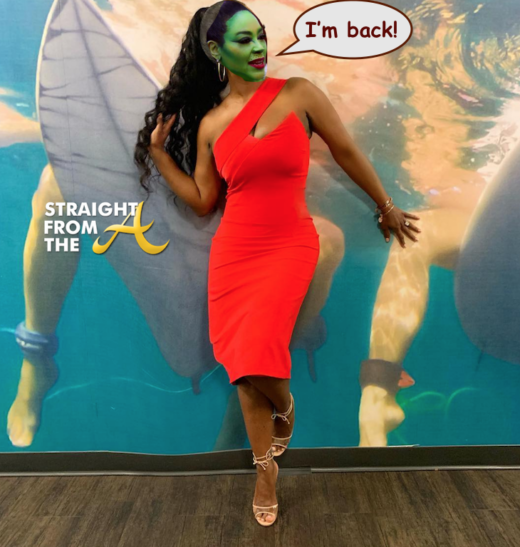 Amiyah Scott on the red carpet. 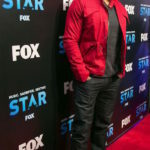 Don’t miss a special preview of “STAR” airing Wednesday, December 14 on FOX after the fall finale EMPIRE at 8PM ET/PT.